Surprise! 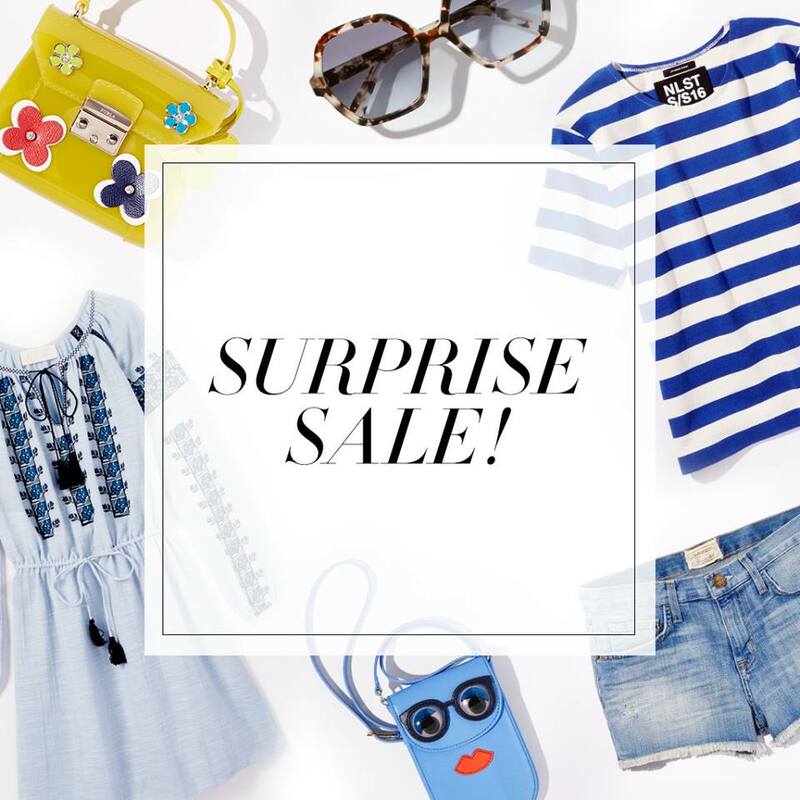 Just when you think you can't beat the Shopbop Friends and Family sale, they go and surprise us with this 3 day sale with styles up to 40% off! Make sure to take advantage of this sale! It's perfect timing to start preparing for summer vacations, searching for wedding attire, or simply trying to stay up with the latest trends!